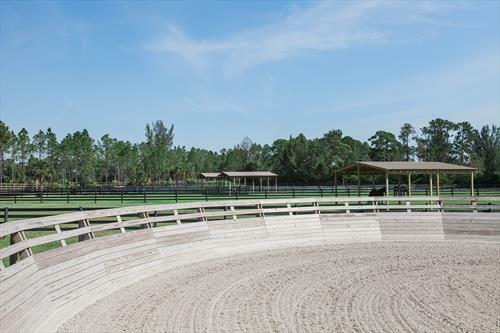 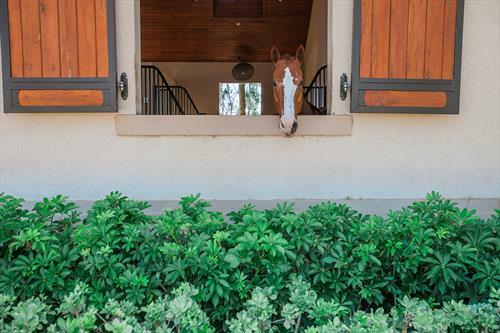 Weisberg Stables is a Private 20 Acre Equestrian Farm facility located in Jupiter, Florida. 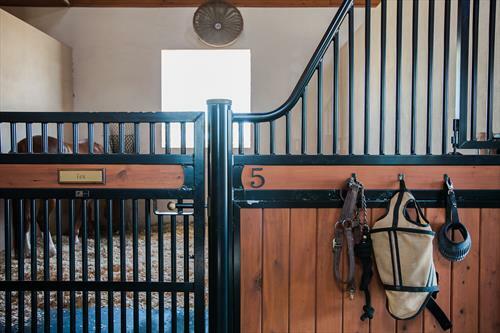 We are a professionally run private facility that utilizes our farm for philanthropic work involving at risk youth, children in group foster care, special needs children, and veterans. 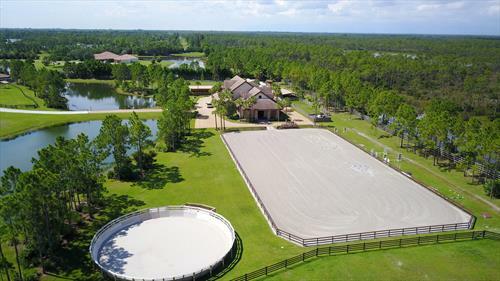 Please visit our website: www.WeisbergStables.com for more information.